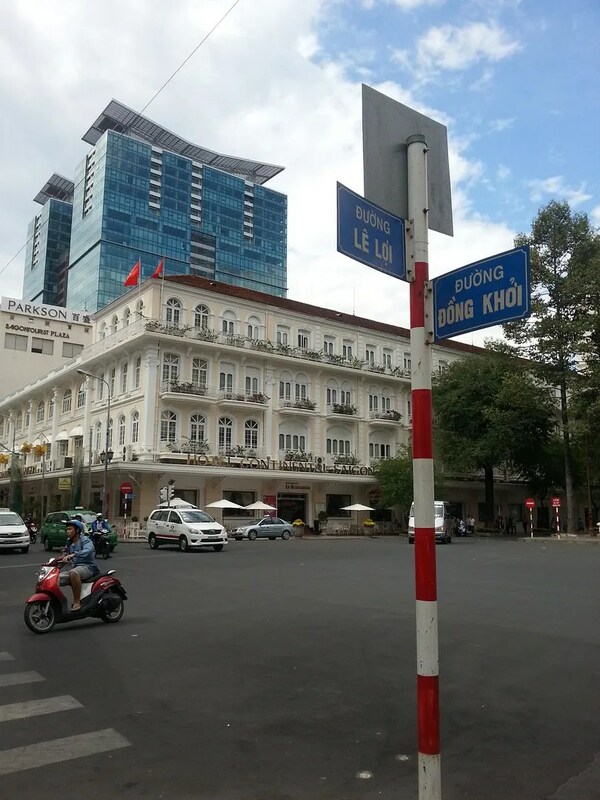 Tourist for a Day | Hello Saigon! This post is almost 3 months late. Can’t believe we are well into 2013 already. 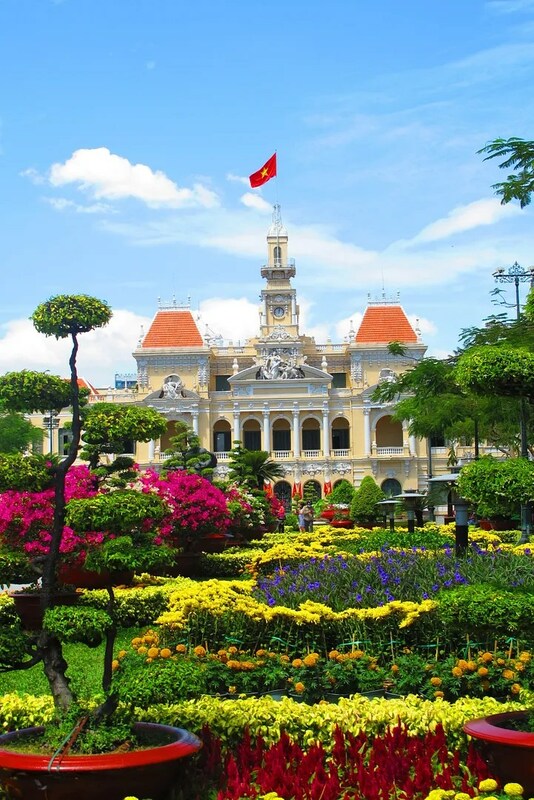 If you’ve been living in Saigon for a long time, what would you like to do as a tourist? 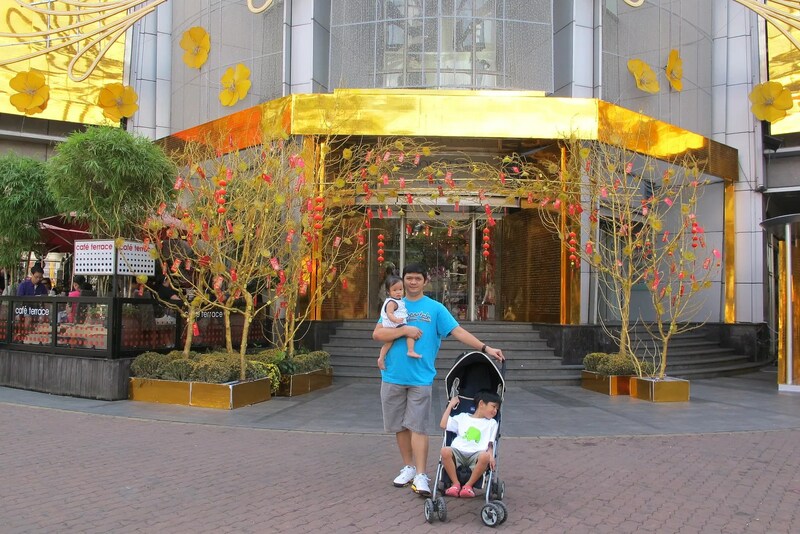 As it happens, we, as a family, just wanna walk around Saigon and just take in the sights. 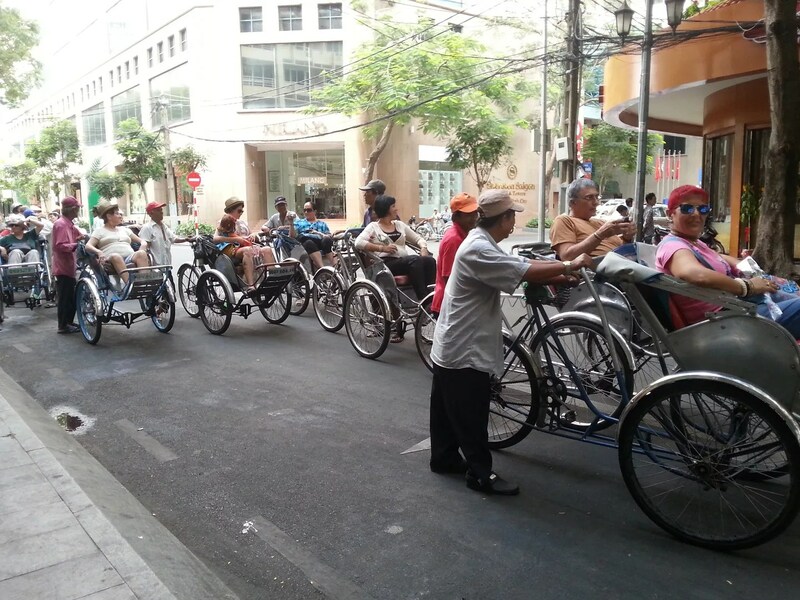 Saigon is a very walkable city. 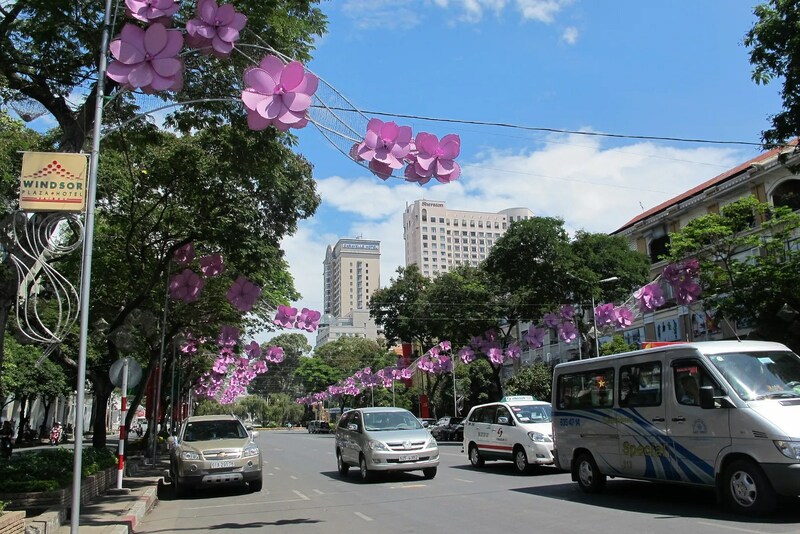 The streets were still all dolled up for Tet and not much traffic during this time while most were away on a holiday. 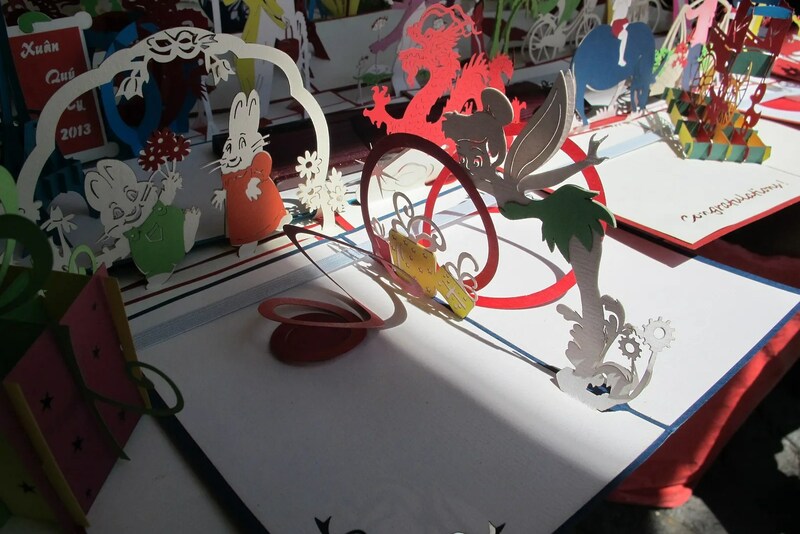 Been wanting to get these pop up cards but it can get quite expensive. 😛 But these really look beautiful. You can just imagine the work and craftsmanship put in every design. 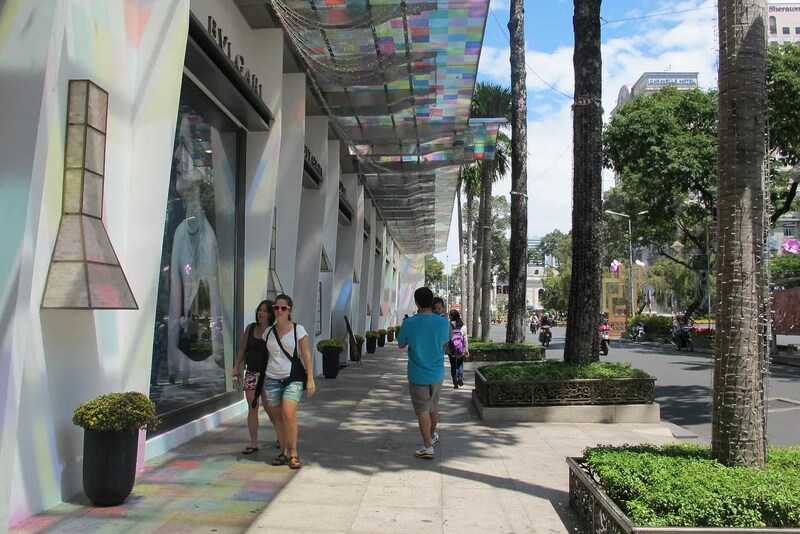 Le Loi St. is fast becoming a mall and fashion center. Vincom A, the mall formerly known as Eden Mall, looks resplendent with its white facade. 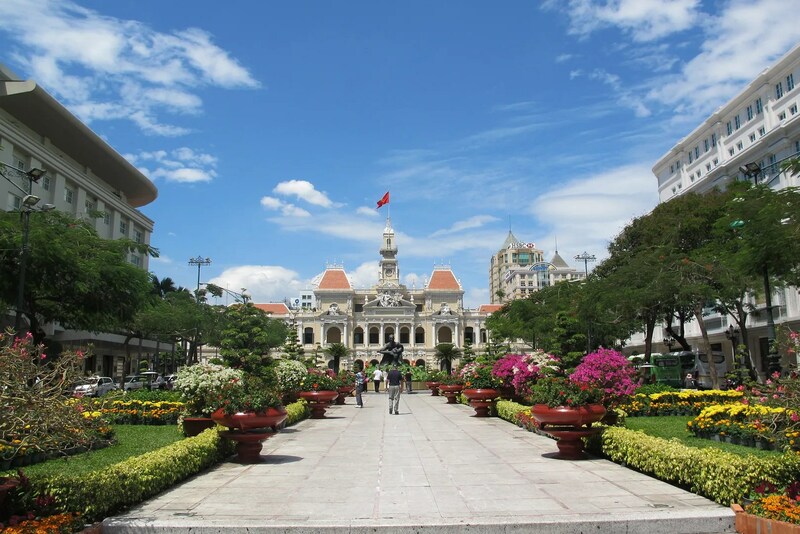 And if you’re crossing from Rex Hotel to Vincom A, you just have to stop and stare at the plaza in between where Ho Chi Minh sits right in front of the People’s Committee Building. It was a beautiful day when we went out! The place was brilliant with all the flowers! It was a bit warm and we could have used an ice cream to cool off. 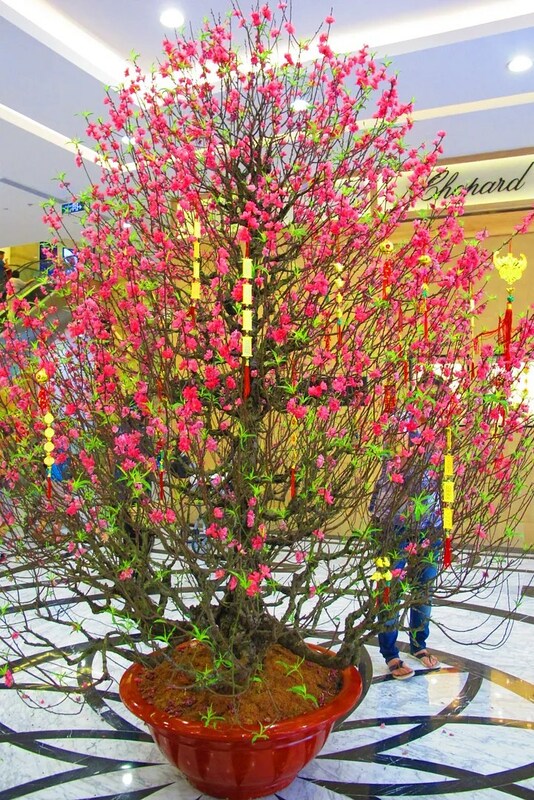 A burst of pink TET colors inside the mall. We stopped for lunch at Vincom A and then we set off to Dong Khoi St. I just love taking photos of the Continental Hotel against the jutting Vincom Mall. Old meets new. 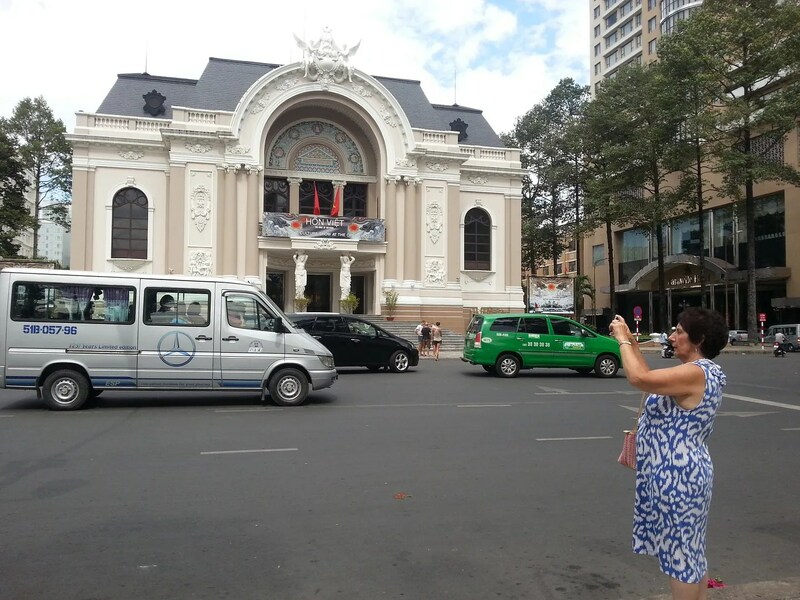 The Saigon Opera House is one my favorite subjects in Saigon — it just draw you in. Dong Khoi St, if you let it, will rid you of your budget. This street is home to a lot of high-end shops. It is also where lots of tourists stay — lots of hotels around! It was really cool to see these tourists on the cyclos ready to tour the city! We actually ended up at the newly opened Auntie Anne’s then before we headed back to Saigon Centre where our ride was waiting for us. 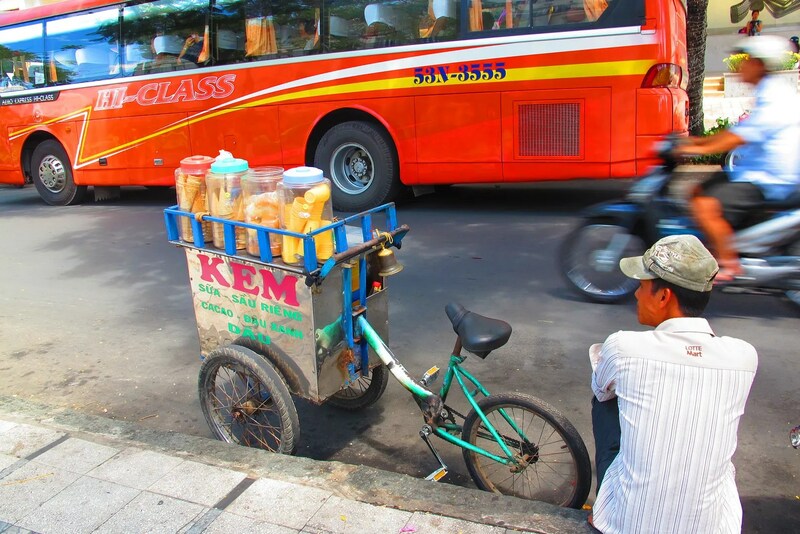 So what would you do in a day in Saigon? 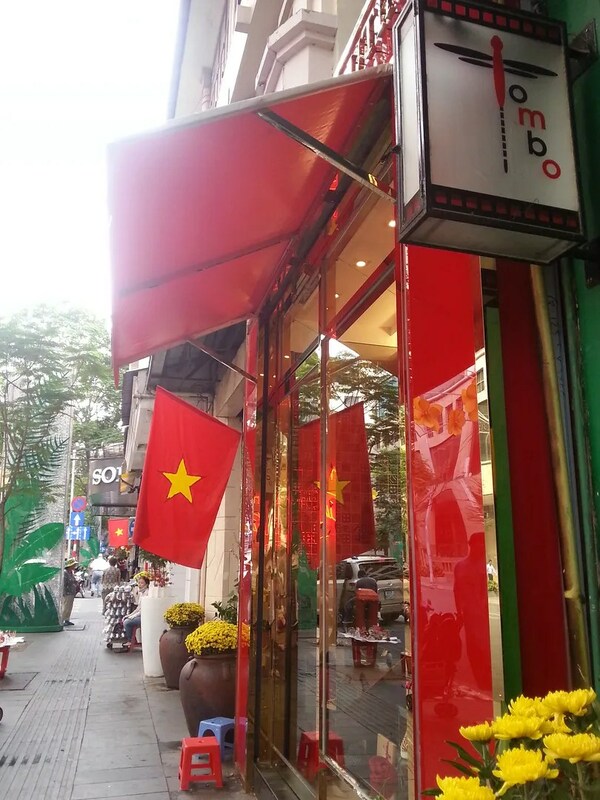 This entry was posted in Sharing Saigon, Spills and tagged Ho Chi Minh City, Le Loi St., Rex Hotel, Saigon, Saigon Centre, Vietnam, Vincom, Vincom A. Bookmark the permalink. 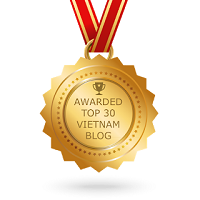 I wouldn’t say that Ho Chi Minh City has the best shopping experience for international brands. The shopping mall does not compare to Bangkok or Singapore. Stick to local handicrafts like silk scarves and ethnic hilltribe handbags which is more unique. I found the only place worth visiting in this place is the food court in the basement especially if you’re looking for a quick bite in air conditioning environment. Lots of cafes and Asian restaurants (Japanese, Korean…). Hi Matthew! 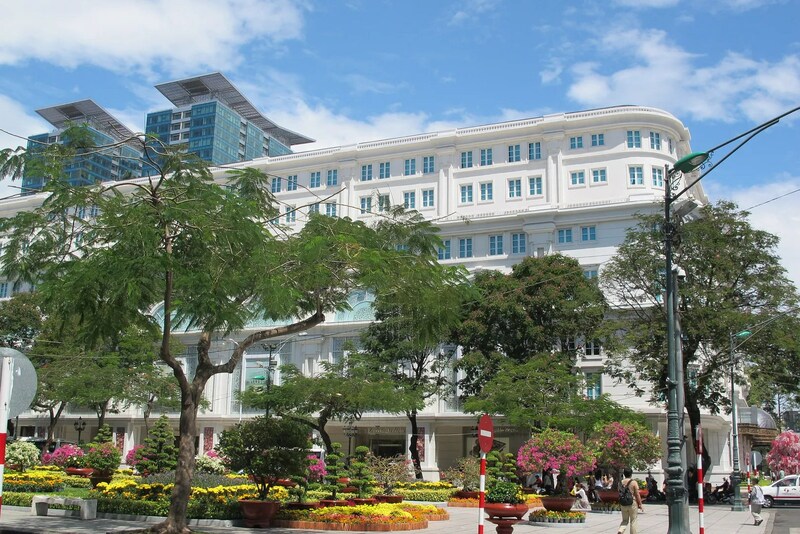 Yes HCMC is still not at par with BKK or SG shopping malls — nor KL or Manila.